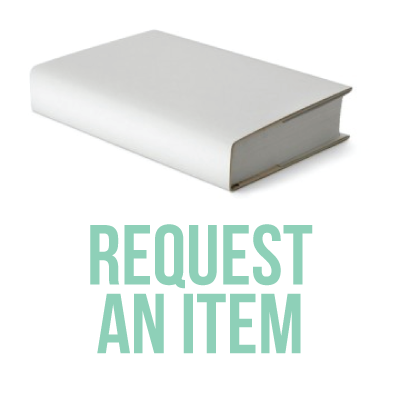 ​Is there something that you think we should have that is missing? Simply fill in the online form here to let us know! Turn your phone into a scanner! Take pictures of papers, whiteboards, magazines and make them into clean documents, just like a scanner. 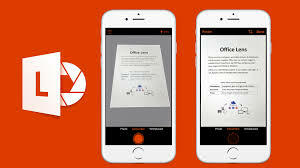 Get Office Lens for iPhone and Android. ​Having trouble with complex math? Download the PhotoMath app, take a photo of your math problem and viola, you get the answer AND a step-by-step instructions showing you how to answer correctly. 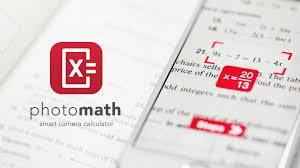 PhotoMath is available for iPhone and Android. Need to stop procrastinating and focus on a task? 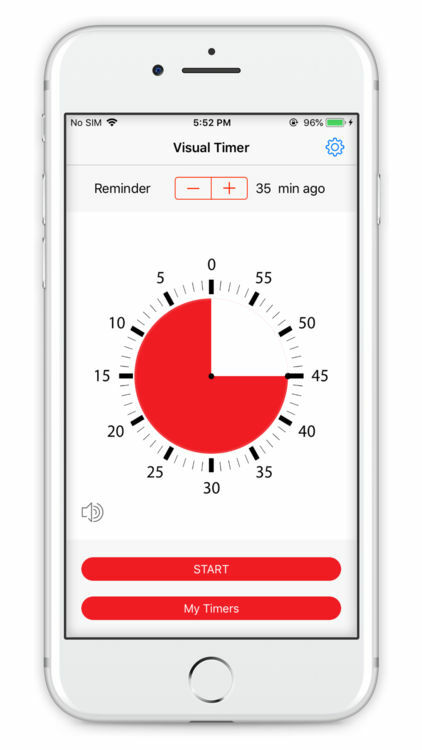 Quickly set a visual count down timer with Visual Timer for iPhone and Android. Are you forgetting to do your homework?? 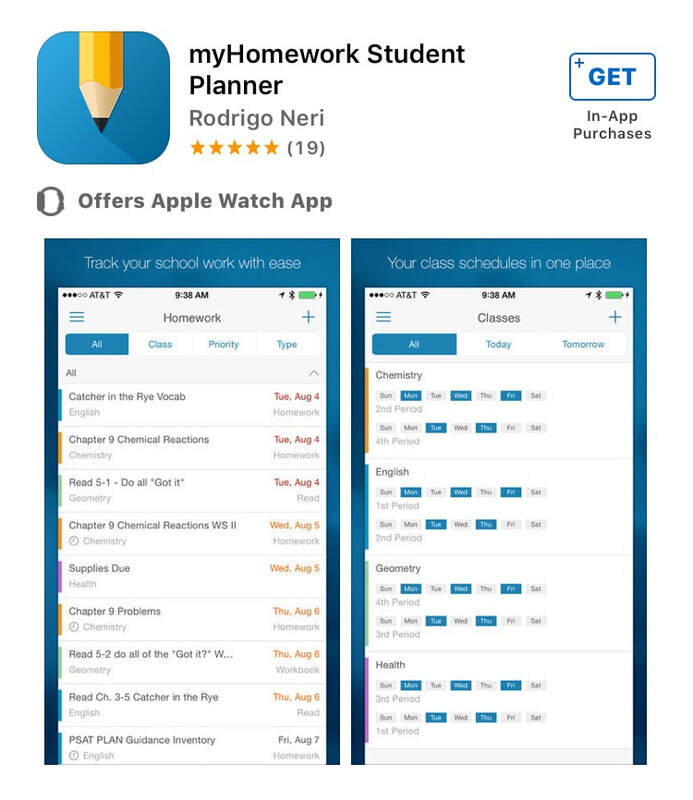 Never miss a due date again with the myHomework App! 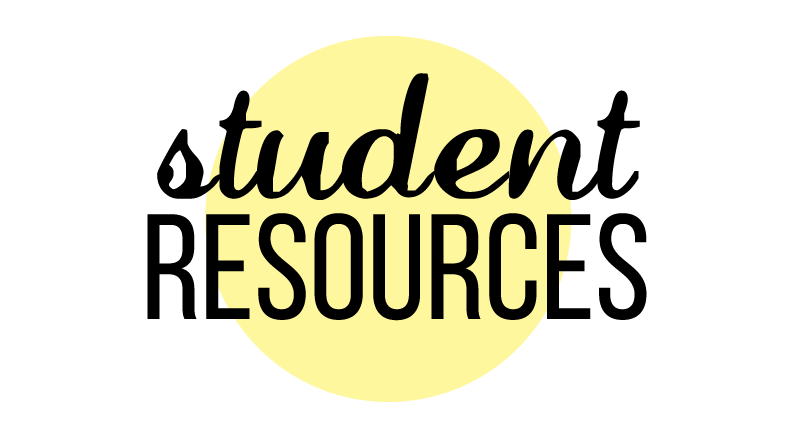 Track assignments and classes, send due date reminders, sync between devices, and show upcoming homework. Available on iPhone, Android and Windows!